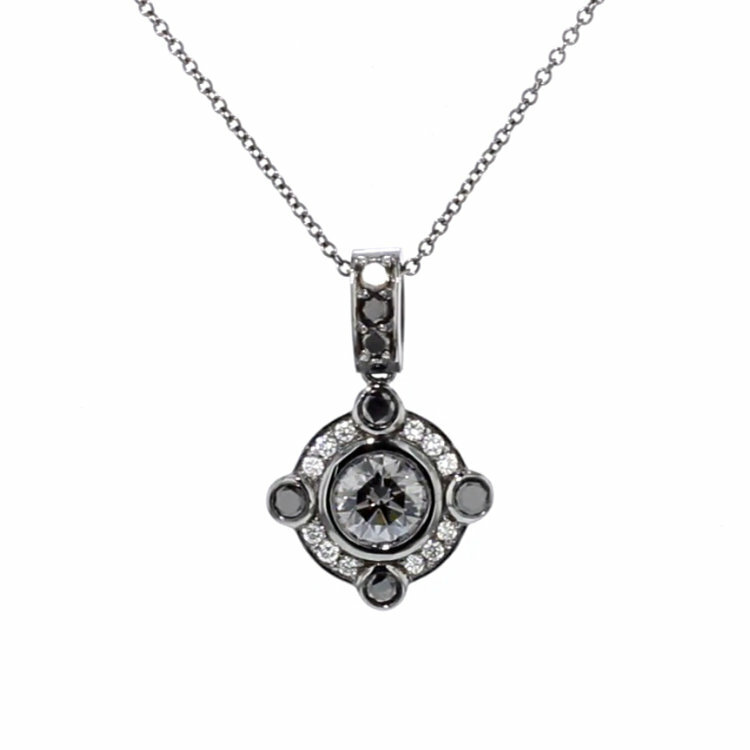 A one of a kind synthetic diamond pendant necklace perfect for explorers. Features a round diamond center stone with 12 halo stones and 4 larger stones representing N, S, E, and W. Available in 16", 18", or 20" chain. Available options: platinum, 14k or 18k gold: white, yellow, rose All of Ada's bespoke fashion pieces are custom made to order with sustainable, conflict-free grown diamonds. Ada Diamonds Design Description- A charming necklace perfect for explorers that features a round brilliant lab grown diamond center with 12 halo stones and 4 larger stones representing N, S, E, and W. Available in 16", 18", or 20" chain. 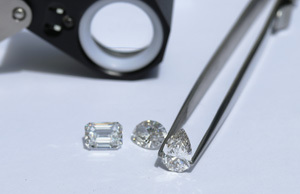 Starting at pricing assumes a GH, VS2/SI1 lab grown diamond center, with GH VS lab diamonds set in 14kt white, yellow, or rose gold. Additional setting fees for 18kt: $150, for platinum: $300. The pieces below are ready to be delivered to you within a few days. To buy one of these pieces, simply scroll down and click the 'Purchase' button to checkout. 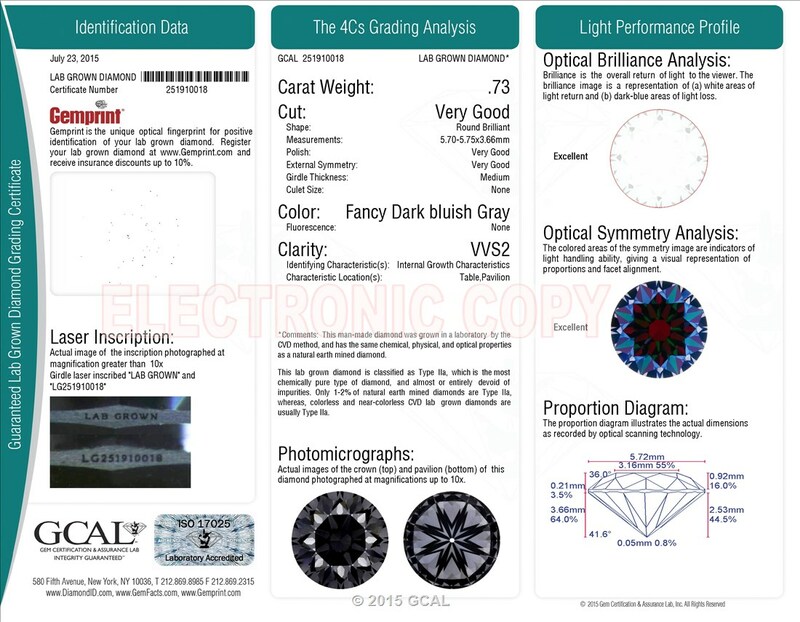 $4,000.00-1.75 CTW Gray Lab Diamond Compass Pendant. For the bold, adventurous, and daring leading lady in your life, the Compass Pendant featuring an exceptionally rare Fancy Dark Blue Gray Manmade Diamond is the perfect gift. This Compass Pendant from our Signature Collection showcases a GCAL-certified 0.73ct VVS2 Very Good Cut Fancy Dark Blue Gray lab grown diamond set in black-rhodium plated 18kt gold.